Medium hold with low shine. For added texture or increased definition. Beeswax provides a natural, pliable hold for various lengths. Wax-like consistency provides a matte finish while still remaining easy to distribute through hair. 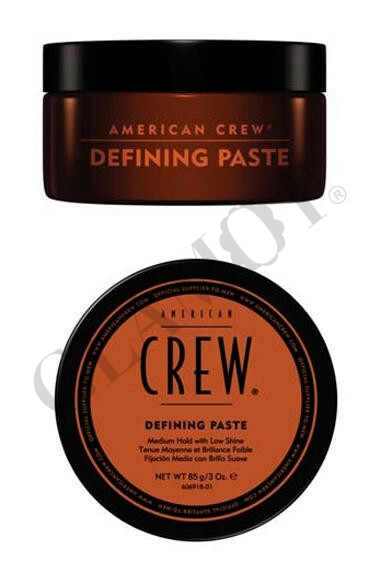 Defining Paste is similar to Fiber in texture and effects but is easier to use and distribute through hair. 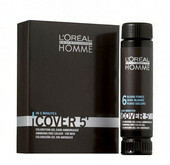 It can also be used in hair that's beyond 2'' in length.